Good morning! I hope you enjoyed a wonderful weekend! 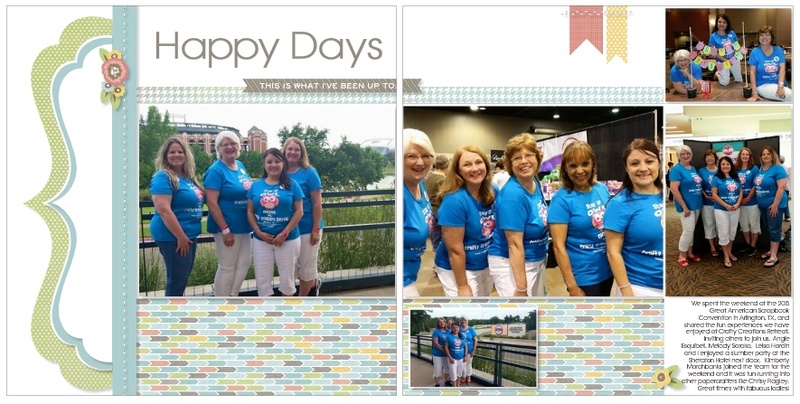 Thanks for joining us this week for the Heart 2 Heart Challenge, "Working 9 to 5". When I hear that short phrase, I cannot help but think of Dolly Parton and start singing, "Working 9 to 5..." You're welcome for now getting that song stuck in your head. LOL I loved that movie! Did you? 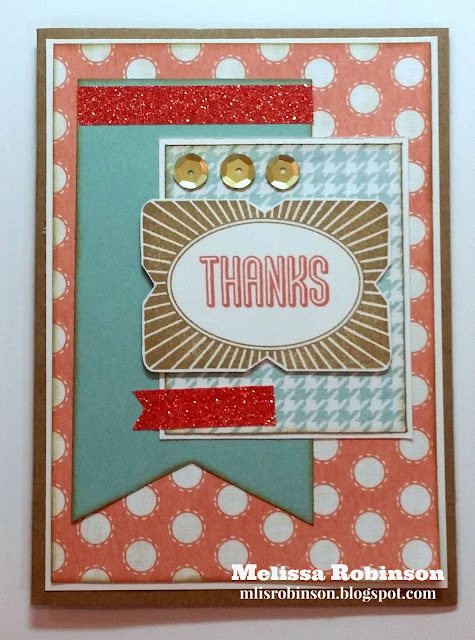 Zoe B&T was used as was Sorbet and Kraft cardstock and Coral Shimmer Trim. The sentiments for this card came from the Zoe Assortment (they are stickers). It was fun to incorporate them. The two words were backed on slate cardstock and then 3-D using foam tape. If you are wondering how I "colored in" the images... I did paper -piece everything except for the purse and her hair, at which point I used ShinHan markers to color them in. 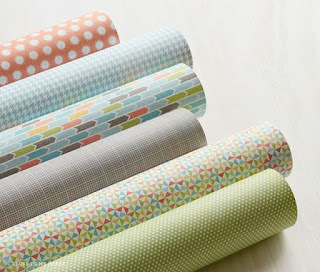 I love paper-piecing and even though it can be a little tedious, it is well worth it - and I hope you agree! 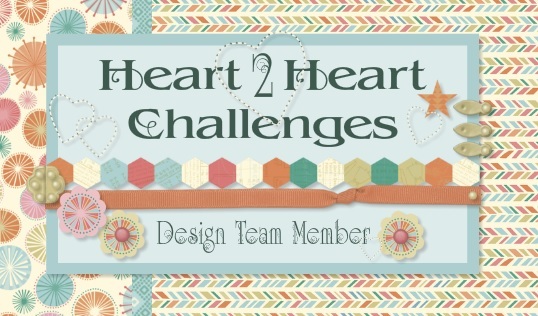 Thanks for stopping by Heart 2 Heart Challenges and I look forward to your participation in this week's challenge! Make it a GREAT day! 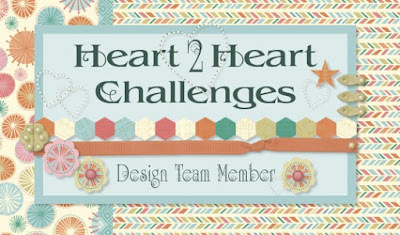 Welcome to another fabulous week of challenges at Heart 2 Heart! I am looking forward to some great participation this week as I am always looking to be inspired and enjoy seeing what everyone designs. The backside of the Canary Fundamentals paper was used for one of the stripes as was Cranberry cardstock and this fun pattern from the Cocoa Fundamentals. Do you love it?! I do! The reverse side of the Cocoa Fundamentals was used to back the coffee cup. 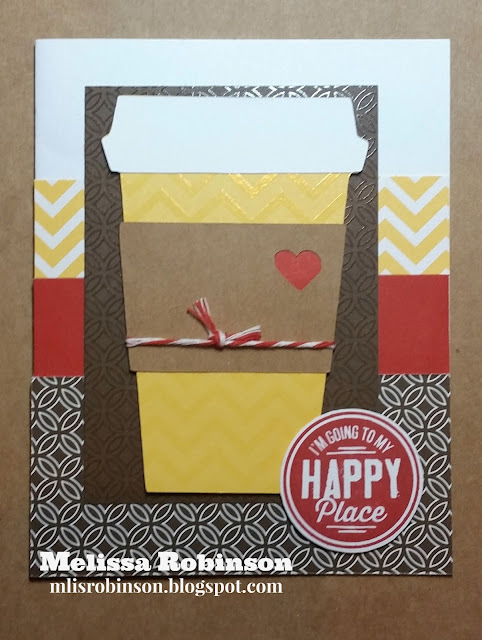 The coffee cup was 3-D on the front of the card as was the sentiment, "I'm going to my happy place." 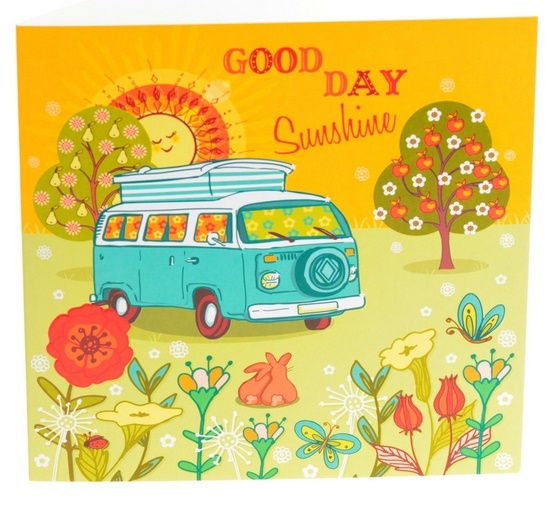 That image came from the Seaside Workshop on the Go stamp set that is only available through the end of this month! It was stamped in Cranberry ink and some twine was wrapped around the cup to finish off what I think turned out to be a cute and simple card. 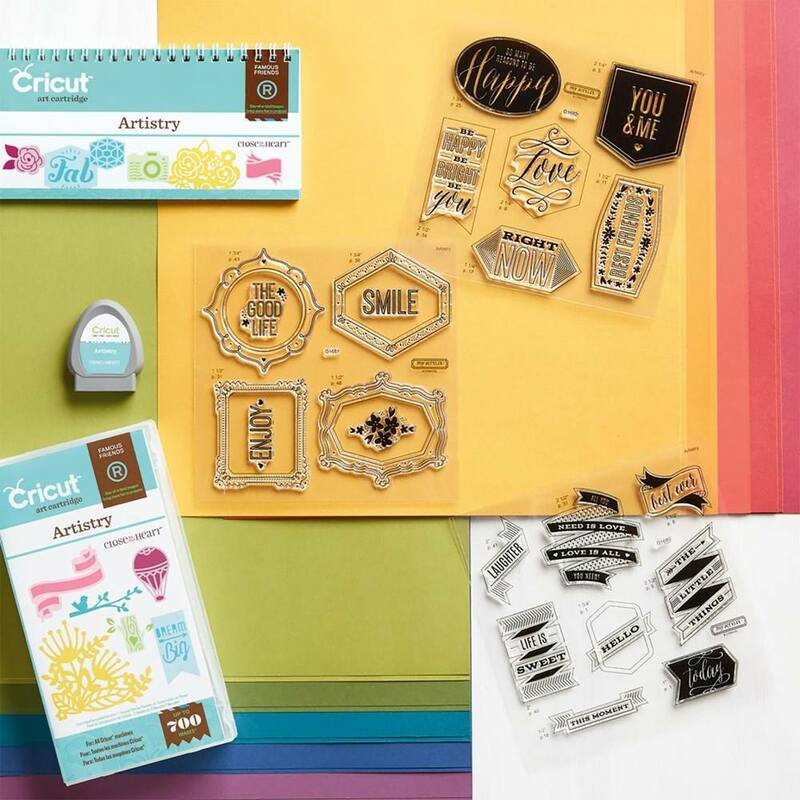 The Artistry Cricut Collection was newly released on August 1st and has 700+ fabulous new cuts, three coordinating stamp sets (I think these stamp sets are my favorite from those that are included with the collections), and comes with our beautiful cardstock! There is a digital version now offered, at a reduced price then when purchasing the cartridge. Click HERE for more details. 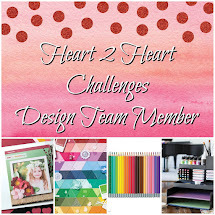 Thanks for stopping by and hop on over and see us at Heart 2 Heart Challenges, being sure to share your artwork with us! Make it a great week and make it from your heart! 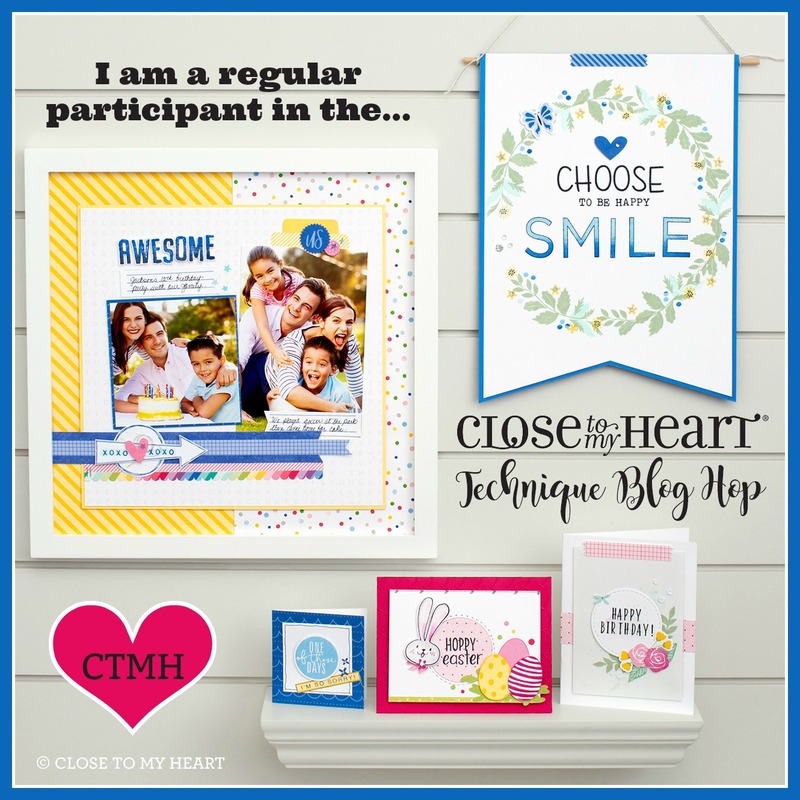 This was posted on Close To My Heart's Blog yesterday and I thought it was worth sharing with you here! It's well-written and really creates the excitement of these beauties being available to you...NOW! I have both of the roll-ups and absolutely love them! 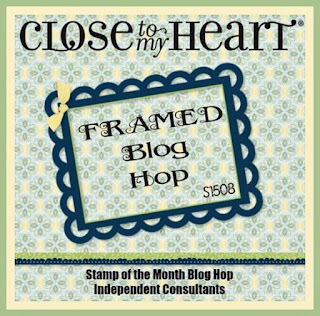 If you want to subscribe to the Close To My Heart Blog, click HERE, and then sign up in the right-hand column. There are fabulous and worthwhile posts shared there and you won't want to miss out any longer! 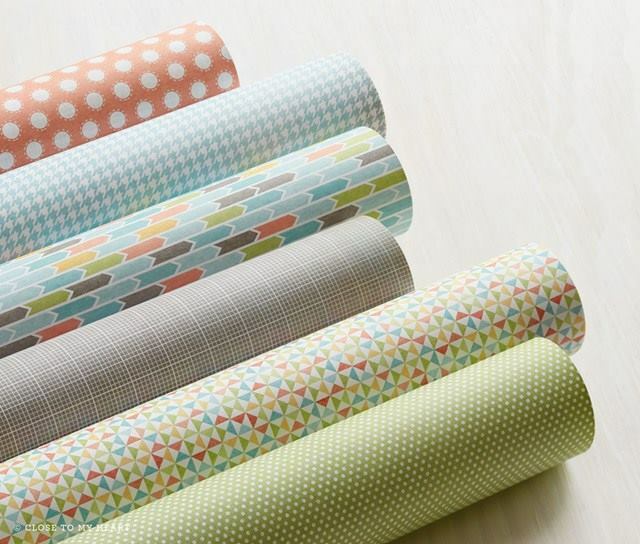 These beautiful, brand new roll-ups are versatile and adorable. Plus, they coordinate perfectly with our Rolling Tote and Shoulder Tote for fashionable traveling. :) The marker roll-up is a canvas storage device designed to fit up to 25 ShinHan™ Touch Twin™ markers within its interior elastic loops. 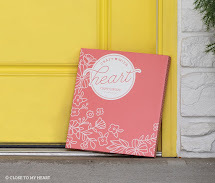 It rolls up and secures with a stylish snap closure featuring a sweet enamel heart and also includes a hanging loop for easy vertical storage. The accessory roll-up is a canvas storage device that contains 16 clear plastic pockets with zippers to hold Base & Bling products, embellishments, or other accessories. Like the marker roll-up, it rolls up and secures with a snap closure and also includes a hanging loop for easy vertical storage. Did we mention that these products aren't even available to the public yet? 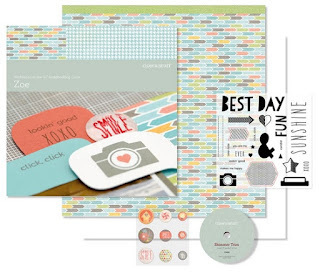 The marker roll-up, the accessory roll-up, the stamp set, and the style sheets are all from our brand new Annual Inspirations idea book. By taking advantage of this wonderful offer, you’re getting an exclusive sneak peek at some of the many fantastic new products available in the upcoming Annual Inspirations 2015–2016 idea book, which premiers on September 1. 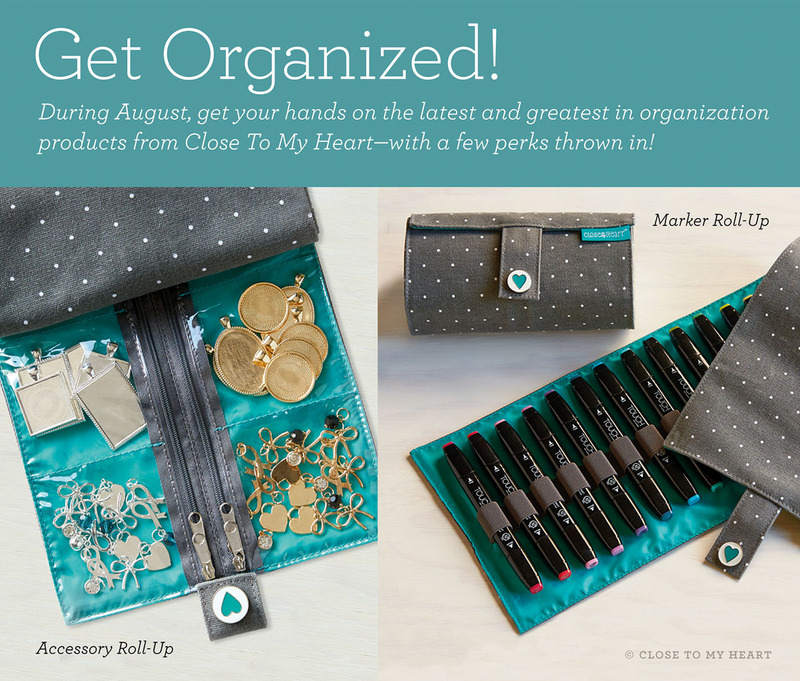 Be sure to check out all of Close To My Heart’s other organizational products, too, for all your organizational (and travel!) needs. 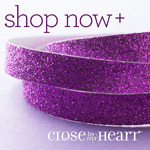 Visit my website to start shopping! Thank you for playing a long with us this month at Heart 2 Heart Challenges. This week's challenge is entitled, "Ticket to Ride". It will be fun to see everyone's interpretation of it. I chose to incorporate the hot air balloon image from Close To My Heart's newest Cricut cartridge, "Artistry". I have seen some fabulous creations using it and decided to start playing with it a little bit more this weekend. It has so much potential! 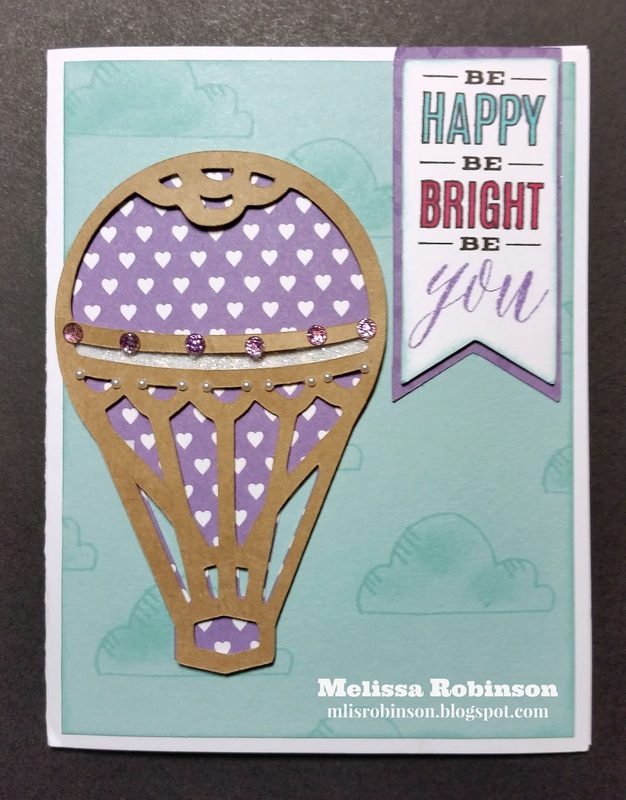 The balloon was cut at 4" from the Fundamentals paper pack (I used Gypsy) - I could not resist using the side with the hearts. 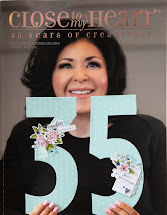 The overlay was cut the same size from Kraft cardstock. 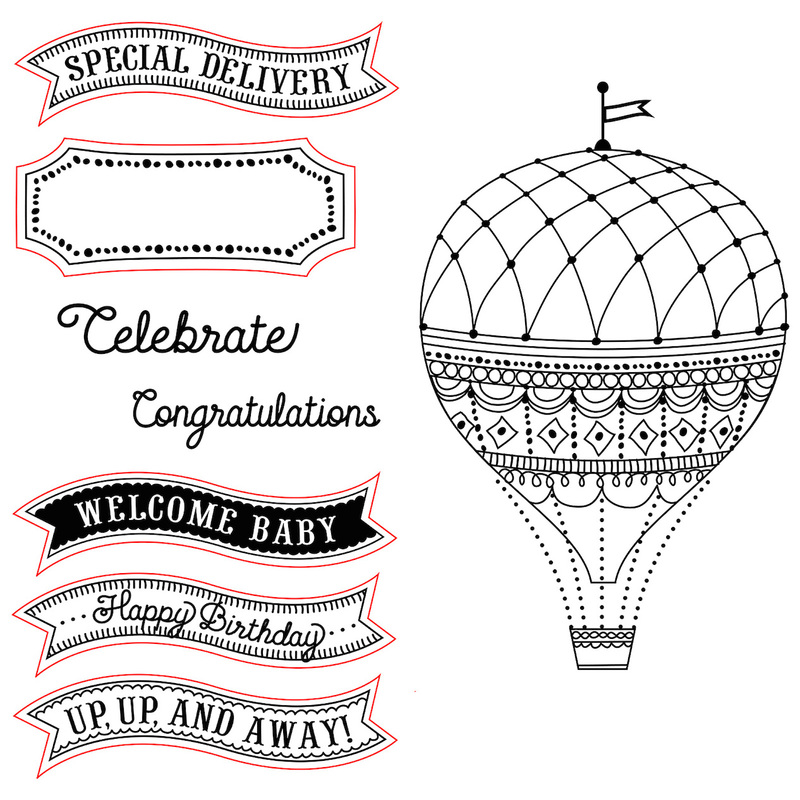 Mini pearls, purple glitter gems and a small piece of White Shimmer Trim were used to cutesy up the hot air balloon. I stamped the clouds from an exclusive stamp set that was given to Convention 2015 attendees. (I just couldn't resist using the image.) Glacier ink was applied, for some texture, using a sponge dauber. The banner was stamped from one of the three coordinating stamp sets included with the cartridge as shown below. I am looking forward to viewing artwork from this week's participants. Make it a great day and have a blessed week! Welcome to the Stampers with an Attitude Blog Hop this month where we are featuring the beautiful and NEW, "Zoe" paper pack! You are sure to fall in love with her; I promise! If you are coming from Melinda's Blog, you are on the right track. If you were to get lost along the way, you can find a list of participants by clicking HERE. This is the fun happy birthday card I made. 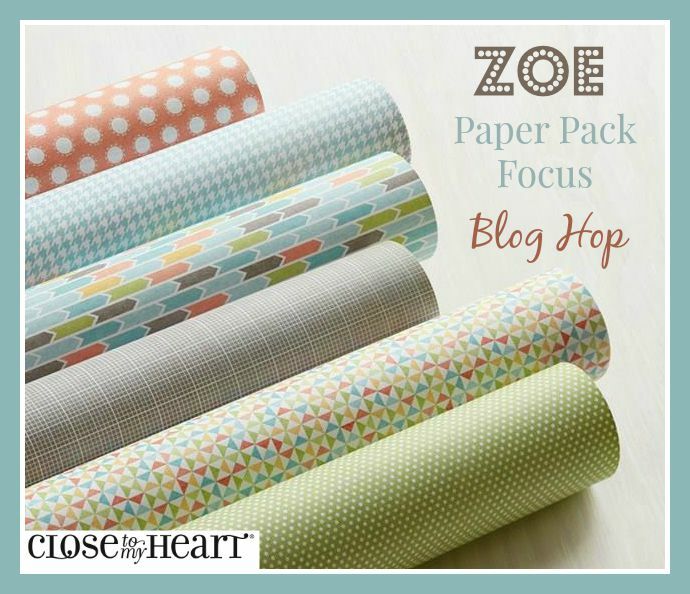 I absolutely LOVE the polka dot pattern contained in this paper pack as I am sure you can already tell. It is so fun and happy and will be perfect for many artwork creations! 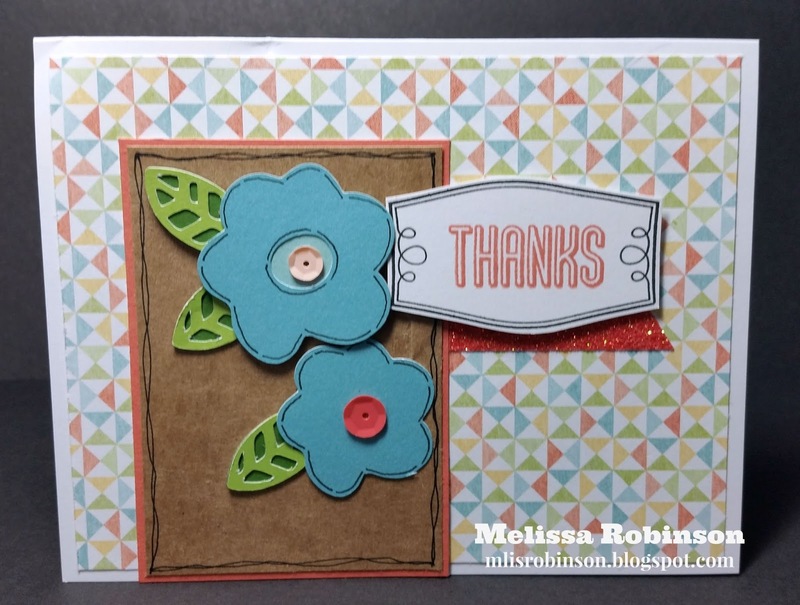 Canary cardstock was incorporated to add some color. I even colored the white sequins (soon to require) with my yellow ShinHan marker! I so love being able to do that! 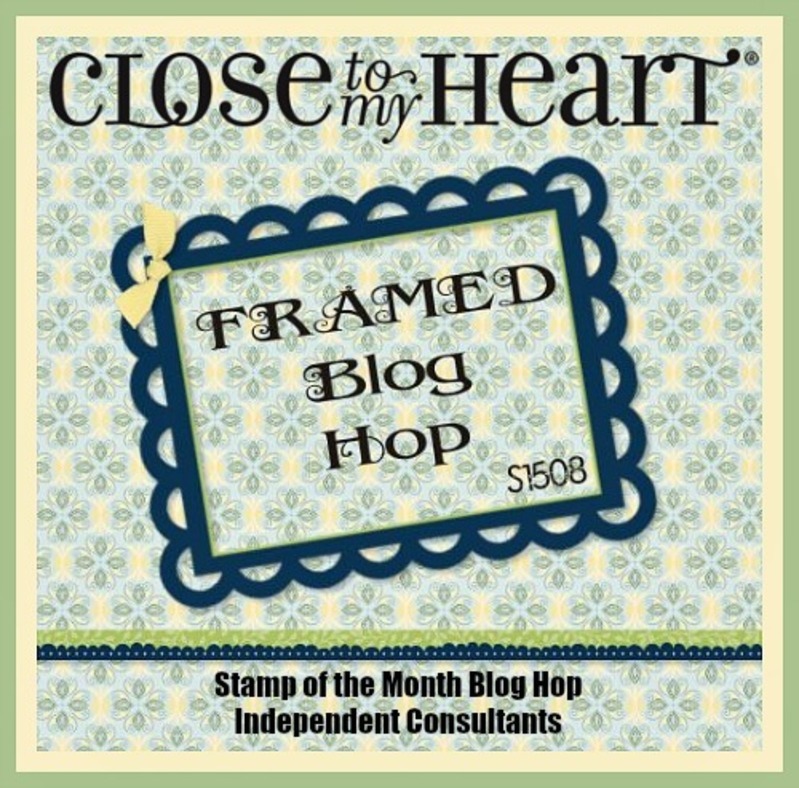 The sentiment us from the August Stamp of the Month, "Framed". I also colored a clear Expoxy Bubble with the Cherry Pink ShinHan marker to make the perfect cherry for my ice cream topping. 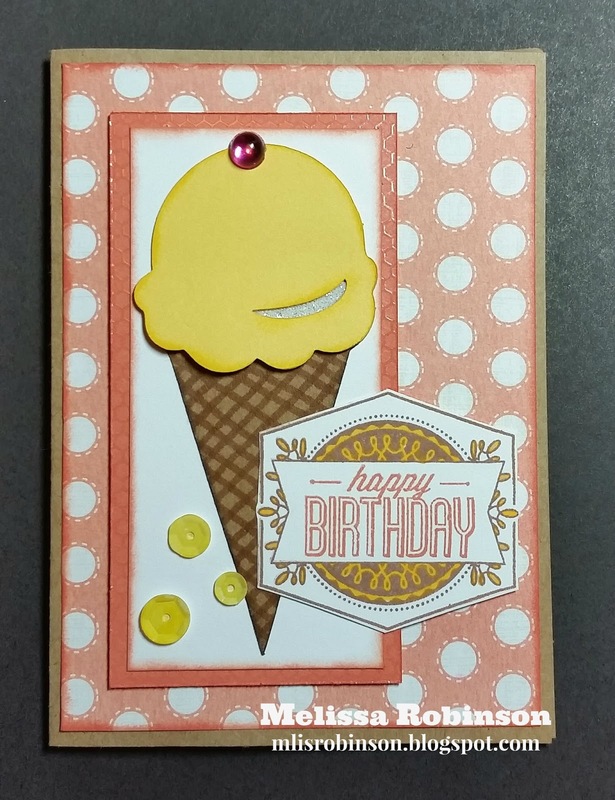 The ice cream cone and ice cream scoop were cut out of the new, Artistry Cricut Collection released August 1st! Here is a photo of the coordinating Complements for "Zoe". They are too fun! This is the Zoe Workshop on the Go. You can click HERE to view details of the contents. 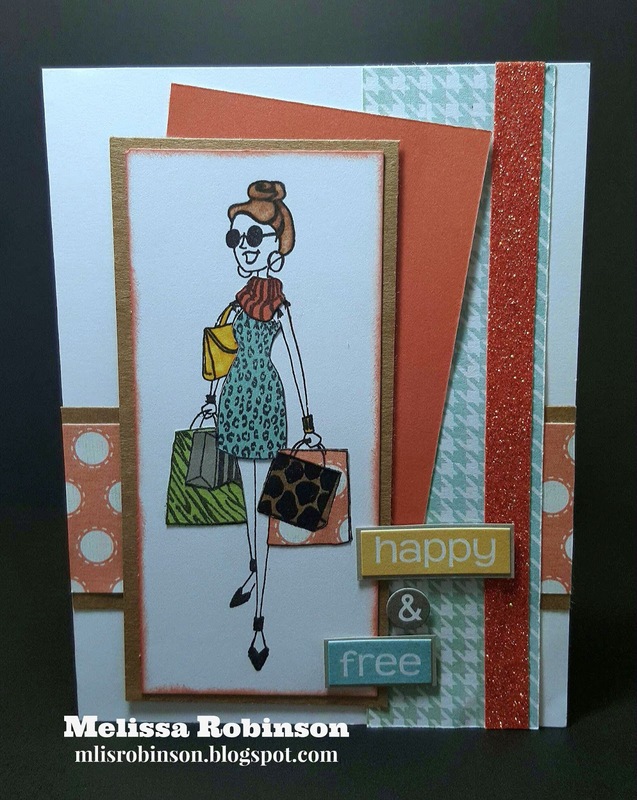 To check out some more artwork using this paper pack, head on over to Barbi's Blog to see what she has created! 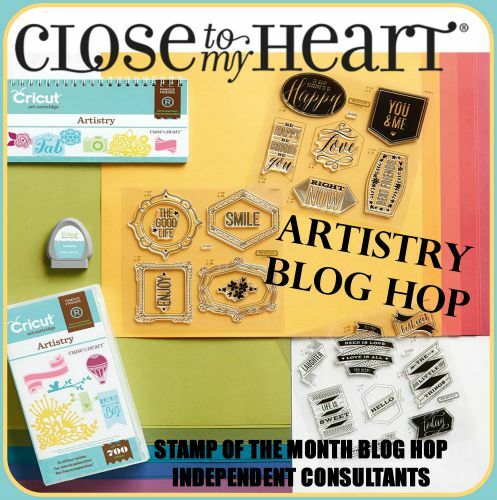 This month there are 30 Consultants sharing artwork incorporating the newest Cricut Collection to the Close To My Heart product line...Artistry! It just debuted August 1st so you can be one of the first to get it in your hot little hands, if you have not already done so. The collection comes with 3 exclusive stamp sets that coordinate with the cuts and beautiful cardstock! 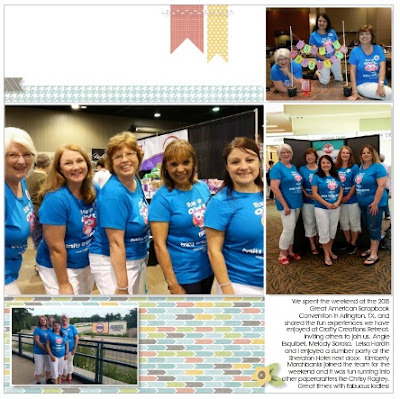 If you are coming from Sheila's Blog, you are on the right path. You can find a complete listing of participants by clicking here, should you get lost along the way. There was no choice for me but to incorporate the fabulous and new "Zoe" paper pack into this card. And who can resist using Coral Shimmer Trim, another new product, to sparkle things up a bit? I can't! It's just another fabulous color already added to one of my favorite products, Shimmer Trim! 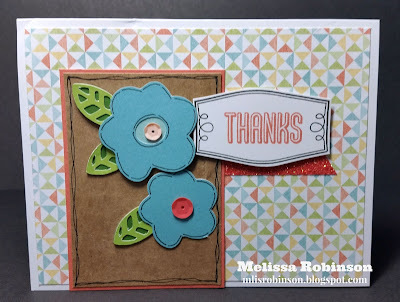 I cut the flowers out of Crystal Blue and Glacier cardstock and the leaves, from Topiary and Sweet Leaf. 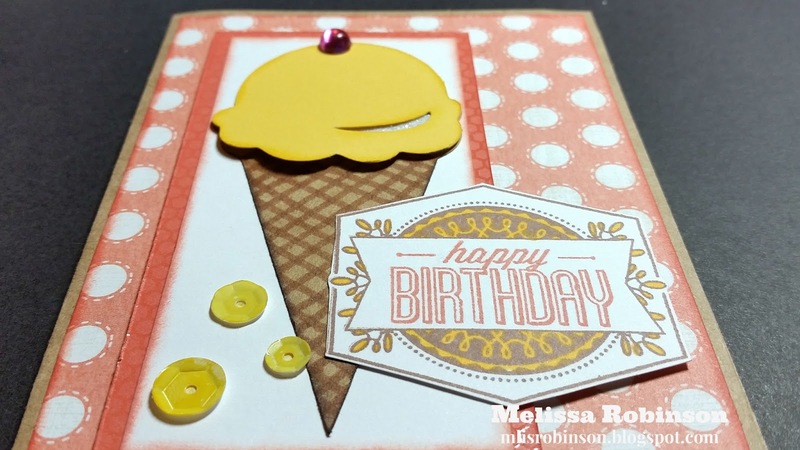 Now, hop on over to Melinda's Blog and check out her fabulous creation and enjoy seeing the potential of this brand new cartridge! An "Express Collection", using Zoe, was released in Studio J on the 1st and I decided to take advantage of it. In fact, I created four layouts using it, in less than an hour. 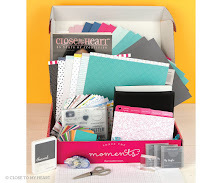 How is that for speedy scrapbooking?! Gotta love when that happens! This layout highlights the fun I enjoyed with my papercraftin' sisters when we attended the Great American Scrapbook Convention in Arlington, TX, in June. 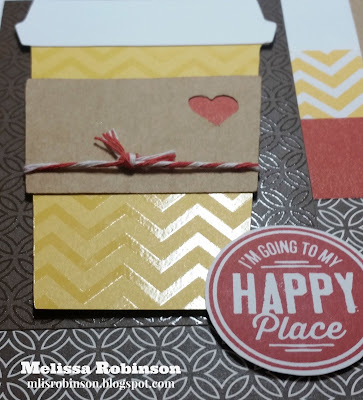 My friend and team member, Angie, owns a retreat spot in Mansfield and so we went to spread the Crafty Creations Retreat goodness. 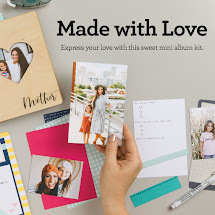 What I love about these layouts and the Expression Collection is I simply uploaded my photos, dragged them into the photo boxes where I wanted them and added some journaling. That was it! 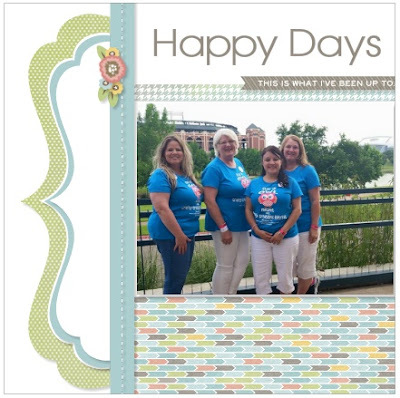 I loved the title for this layout and felt it was perfect for commemorating these memories. This is a screen shot of what the Express Collection looks like in Studio J. (Click on it for a larger view.) 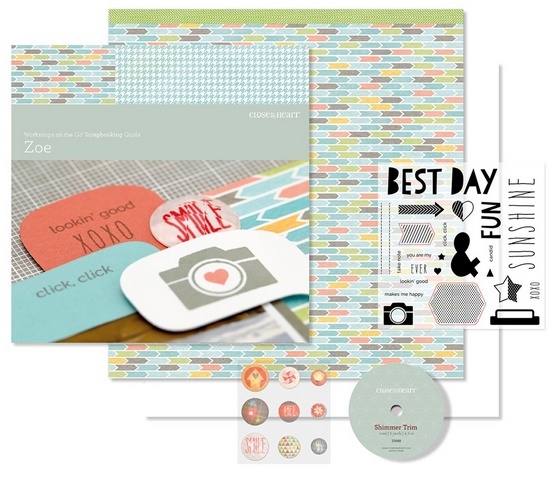 There are five layouts that are ready for your photos and journaling! 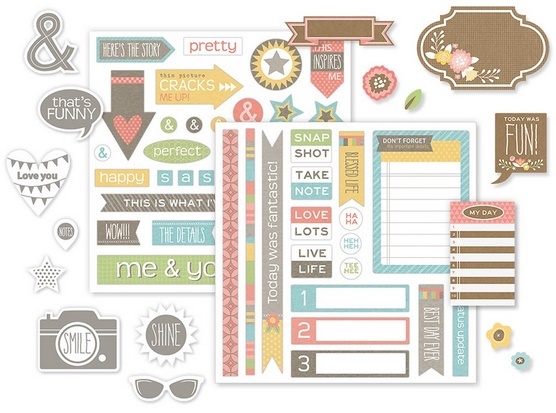 You will be amazed at how fast you can get layouts done when using Studio J. I love it! 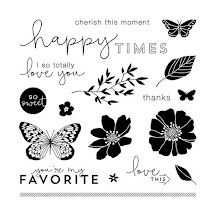 Some people say they can't get away from the touch and feel of paper and embellishments and... neither can I, but I sure love being able to whip out some fun and quality layouts while not making a mess and I can do so soon after the memories are created. I love that! So while it doesn't replace papercrafting for me, it definitely has its place in my life! One of the best things about Studio J, besides the quality of the layouts and the ease of creating them, is being able to try it out for FREE! All you do is create a FREE account, if you don't already have one, and give it a try! 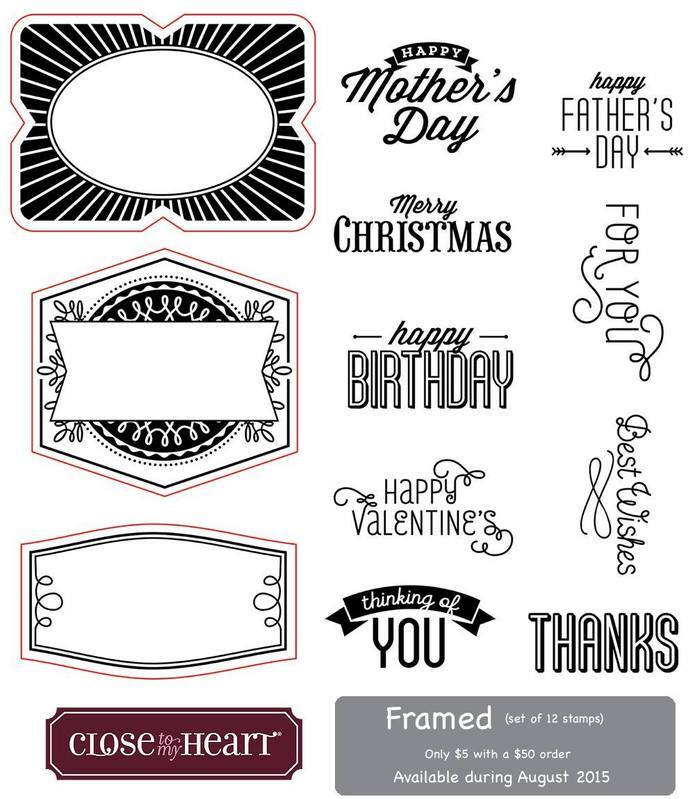 You only pay for the layouts, at a great price of just $6.95 per layout, when you are ready to have them printed and shipped to your door! How is that for service?! Check it out and let me know if you have any questions. Imagine yourself...sitting on the sofa, with your family - maybe watching a movie, with a laptop on your lap and your preserved memories coming to life! I always love reading comments so please consider leaving one before heading over to Melissa David's Blog. Thanks for hopping with us this month!